Hire one of our cars for a classic car experience day adventure, short break or classic car holiday. It’s a fabulous way to enjoy a more a relaxed pace of life, taking in some of the stunning scenery in the Yorkshire Dales, the Lake District, North York Moors, Yorkshire coast or Peak District. Our Keighley base is within easy reach of Skipton, the gateway to the Dales. Our Leeds base gives ready access to Harrogate and York and our Cheshire base is near to Chester for North Wales, or the Peak District. Our Oxfordshire base is on the edge of the Cotswolds. Trackdays car experiences are great, but you only get a few laps in the car, lasting only a short time and supervised by an instructor. So your driving experience doesn’t last long and you can’t take a passenger with you. With our classic car car experience days you get a whole day (or more) behind the wheel. In addition, you can take as many passengers as the car can seat, without extra charge. 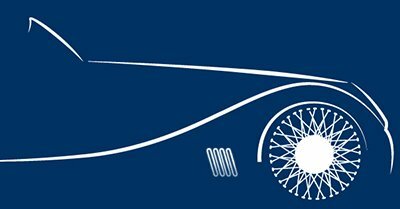 If you want to give someone a surprise classic car experience day, we can provide gift vouchers that are valid for one year. The vouchers are transferable to a different car, subject to an extra charge if the car chosen is a more expensive one. Choose between a large range of British, American and European classic cars for a great classic car driving experience in the North of England. 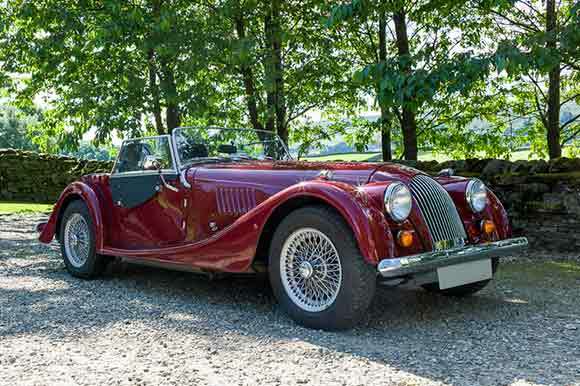 Classic Car Hire North is located on the cusp of the stunning landscape of the Yorkshire Dales, and is only a stone’s throw from the windswept, brooding land of heather and wild moors that is Bronte Country, the landscape that fuelled the imagination of the Bronte sisters. This proximity, combined with an amazing range of fantastic boutique hotels and B&Bs gives you the opportunity for an unforgettable weekend, short break or romantic getaway. Explore the area at a leisurely pace in one of our fun classic cars, or take the roof of one of our beautiful soft top modern classic sports cars down to get close to nature. We provide you with ideas of where to go and what to see and can point you to some beautiful country drives in Yorkshire for an unforgettable classic car experience. The Lake District can be reached in under two hours from our Keighley base. Well known for its lakes, forests and mountains, it’s a spectacular place to visit on your classic car driving experience. Drive your classic car to the Lake District and enjoy the wonderful landscape and attractive towns and villages of Cumbria. 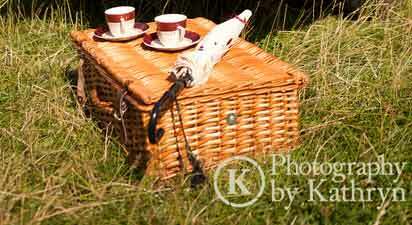 Complete the classic car experience day with a picnic in a traditional wicker basket. It comes stocked with fresh local produce, and a waterproof picnic rug is provided. View what the Yorkshire Dales has to offer in this video from Welcome to Yorkshire.